When life hands us a diagnosis like cancer, we have choices in how we handle it. Our guest today, Kristen Carbone made choices after her mother's diagnosis that changed her life for the better. Kristen is the founder of "Brilliantly." Through her work, she helps women find their new normal after breast cancer. 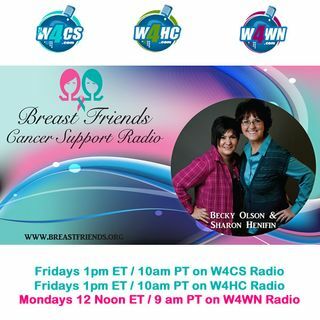 In this episode, we will talk about genetics and prophylactic mastectomies, being single and dating after cancer, and much more.